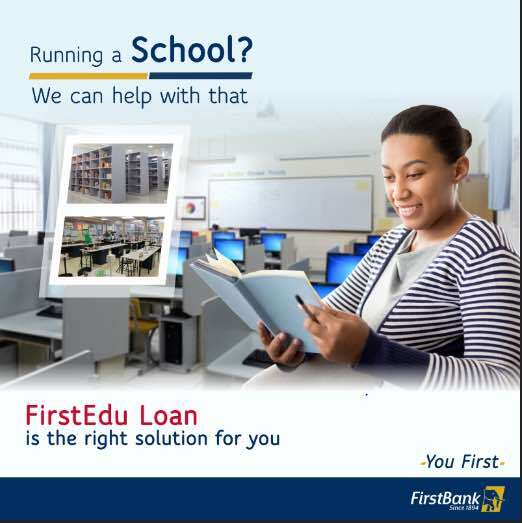 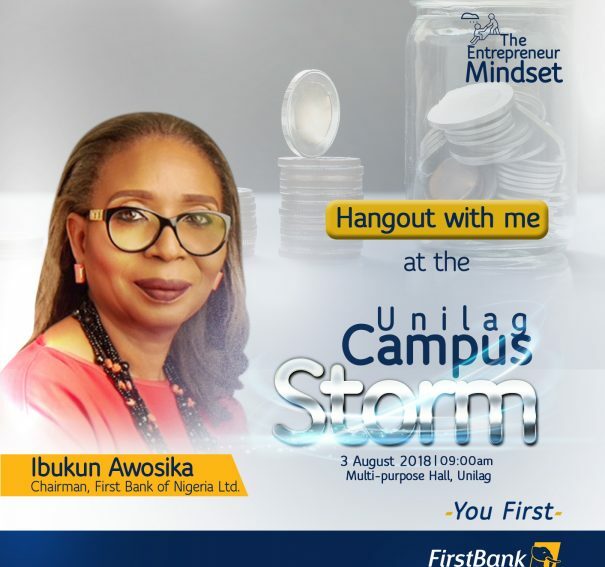 FIRSTEDU: The Educational Solution from FirstBank. 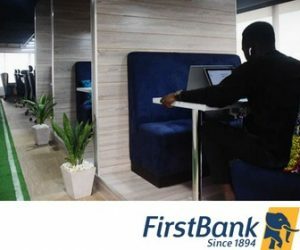 #FirstBank Digital Lab Convenes Its Second Fireside Chat! 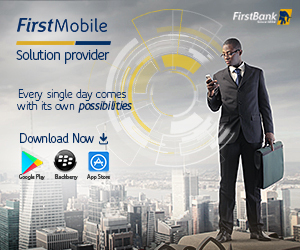 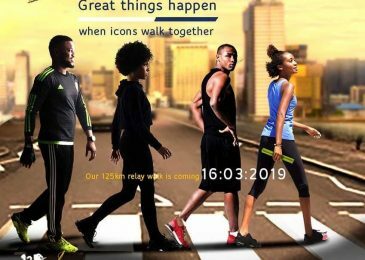 Greatest Akokite, #FirstBank is in the Air! 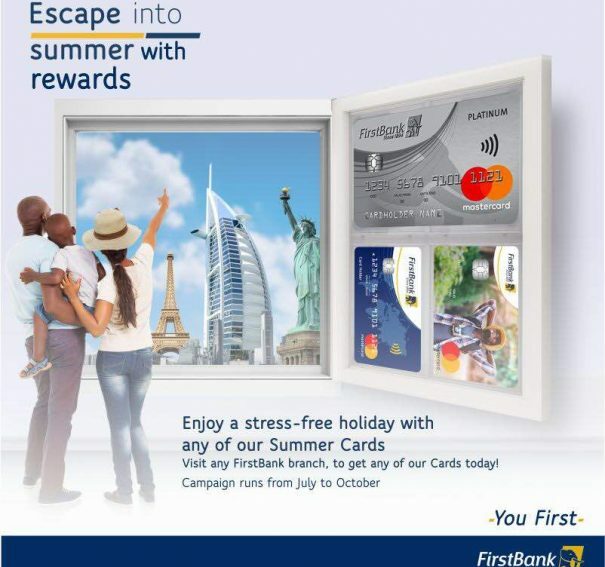 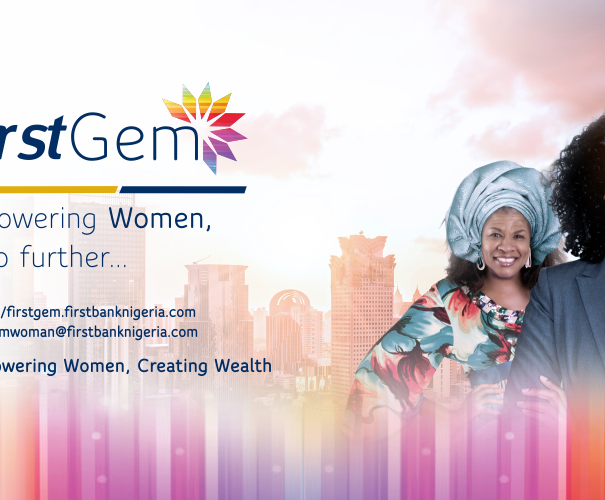 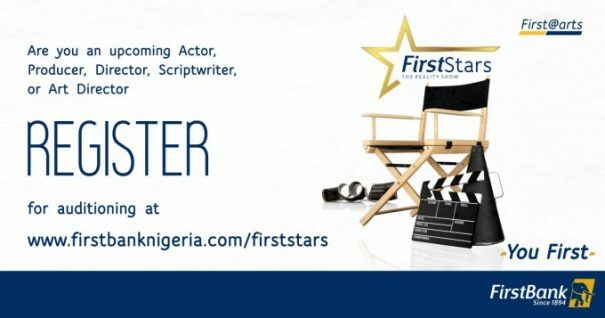 Get The Accolades You Deserve With #FirstBank Master Card! 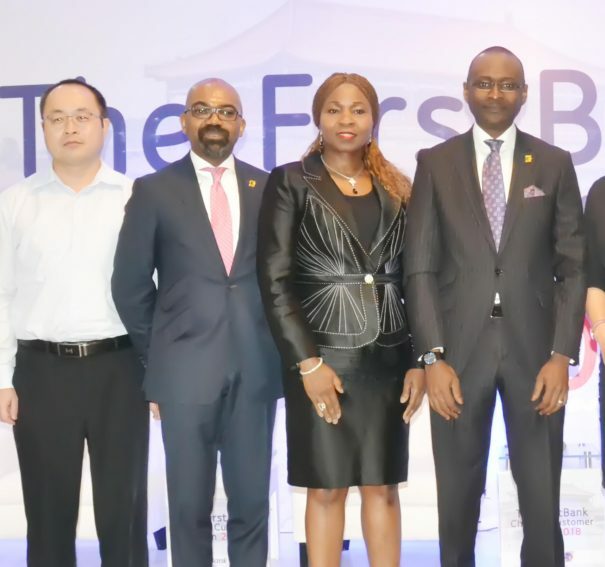 #FirstBank Chinese Business Forum: Deepening intercontinental partnerships. 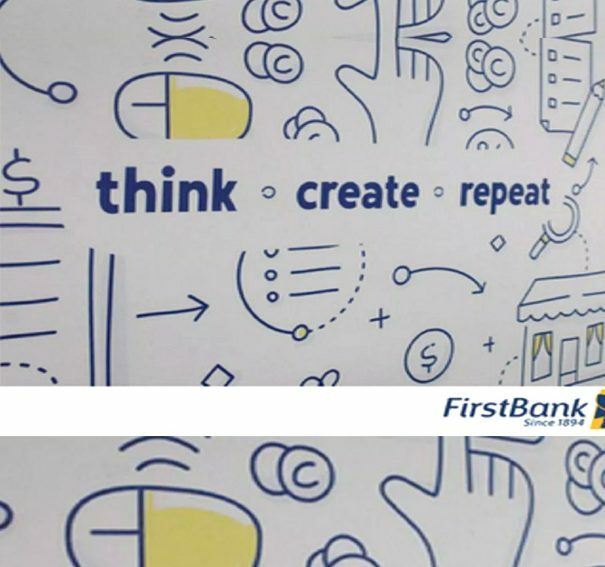 6 Things I Learnt from The #FIRSTBANKDigitalLab Launch! 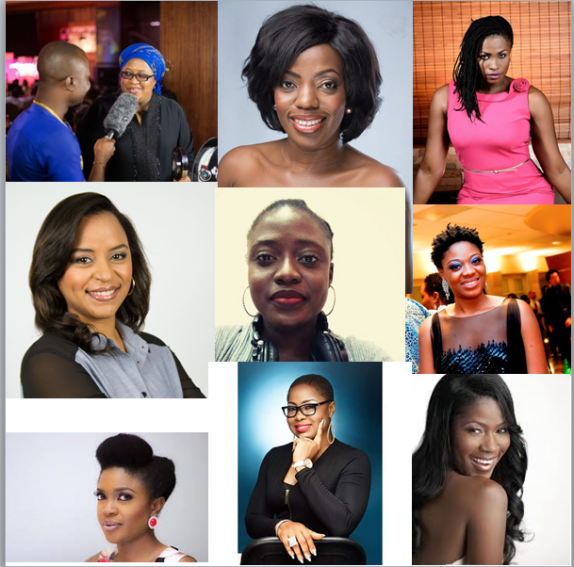 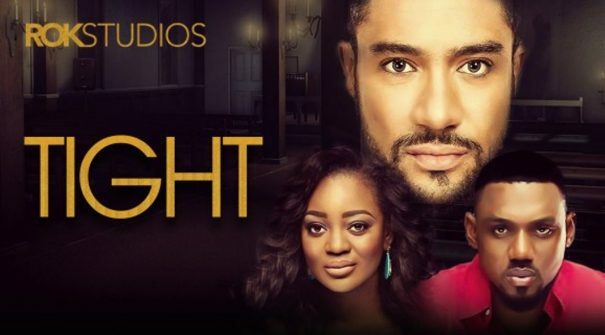 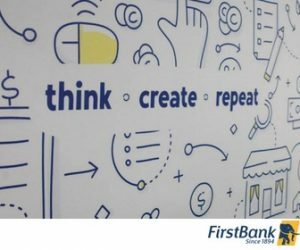 6 Reasons Why We Are Excited About The #FirstBankDigitalLab Launch!